The full Court of the Supreme Court, in a meeting held on 23rd April, has designated 5 lawyers as senior advocates on Thursday. The list includes 2 female lawyers as well. The newly designated senior advocates are Subramonium Prasad, Sanjay Hegde, Rana Mukherjee, V. Mohana and Mahalakshmi Pawani. Lawyers are designated seniors on the basis of a secret ballot by all Judges of the Supreme Court. According to the rules, not less than five sitting Judges need to recommend the candidature of a practicing advocate. 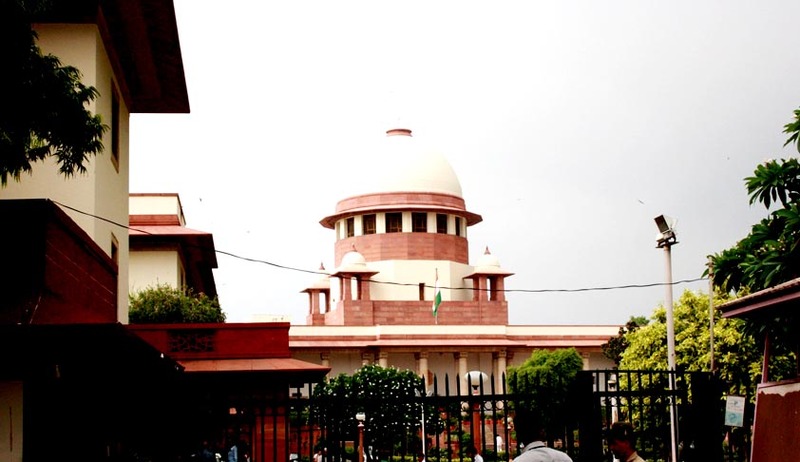 The application recommending the same is then placed before the full Court Though the Chief Justice of India has discretionary power in exceptional cases, the status is invariably granted by the Full Court unanimously. An overhaul was brought about in the procedure during the tenure of former Chief Justice of India P. Sathasivam, by resolving to designate seniors on the basis of secret ballot. Section 17 of the Advocates Act of 1961 empowers both the Supreme Court and the High Courts to designate the practicing advocates with a 10-year standing in the Bar and one who has completed 45 years of age as senior advocate. The original Act required designation only on the basis of “experience and standing at the Bar”. Advocate Pavani enrolled at the Bar in 1992 and shifted her practice to Delhi in 1998. She is the President of Supreme court Women Lawyers Association. She is currently leading the petition seeking gender sensitization of Advocates M.L. Sharma and A.P. Singh, as also the case relating to the harassment of Advocate Ambika Das. Advocate Sanjay Hegde completed his graduation in law from K.C. College, Mumbai and did his LLM from Bombay University. He shifted to Delhi in 1991 and worked with the then Attorney General G. Ramaswamy.